While many kids receive free or reduced meals during the school year, summer can bring a different situation. I wrote the June cover package for Word&Way (a Baptist magazine in the Midwest) on this topic. 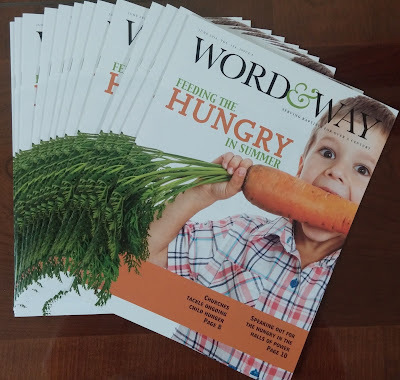 The first article, Churches Tackle Ongoing Child Hunger, looks at ways churches are working to feed kids during the summer. 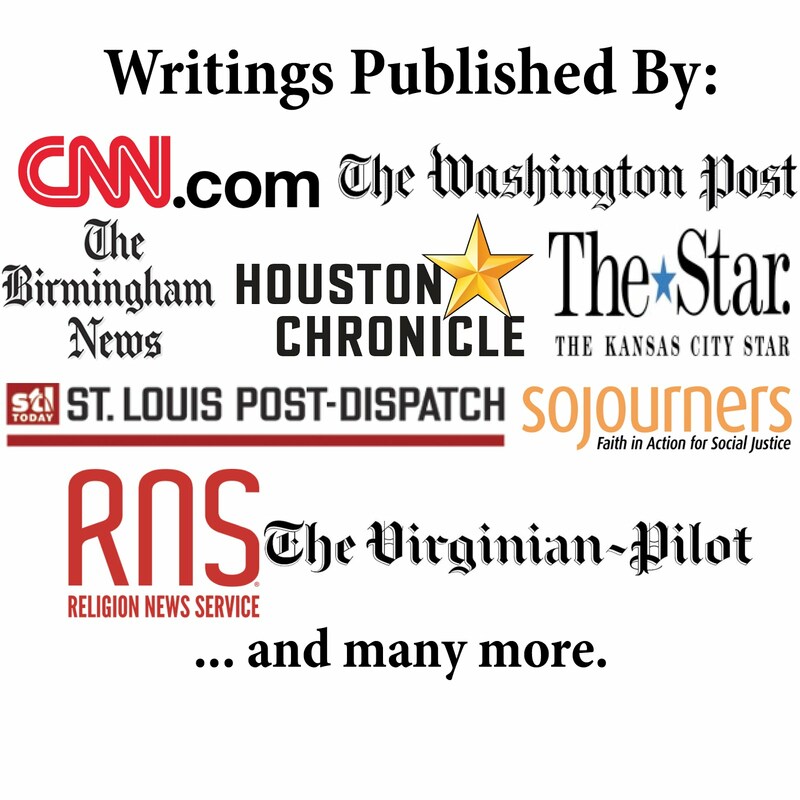 The piece includes comments from Teri Shipley (pastor of Cornerstone Church in Lee’s Summit, Missouri) and Silas Johnson (pastor of Calvary Missionary Baptist Church in Springfield, Illinois). The second articles, Speaking Out for the Hungry in the Halls of Power, explores Christian advocacy efforts for legislation to reduce hunger. The piece includes comments from Zachary Schmidt (Bread for the World regional organizer for Missouri, Illinois, Minnesotan and Wisconsin) and Kasey M. Ashenfelter (director of communications for the Texas Hunger Initiative at Baylor University). I hope the articles bring attention to an important issue and inspire more action.